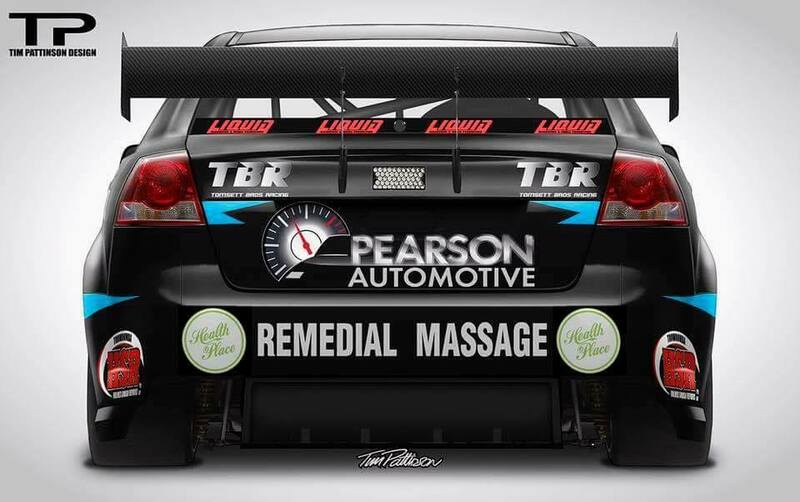 Pearson Automotive have been providing premium car service & repairs to it's local customers for 20 years. 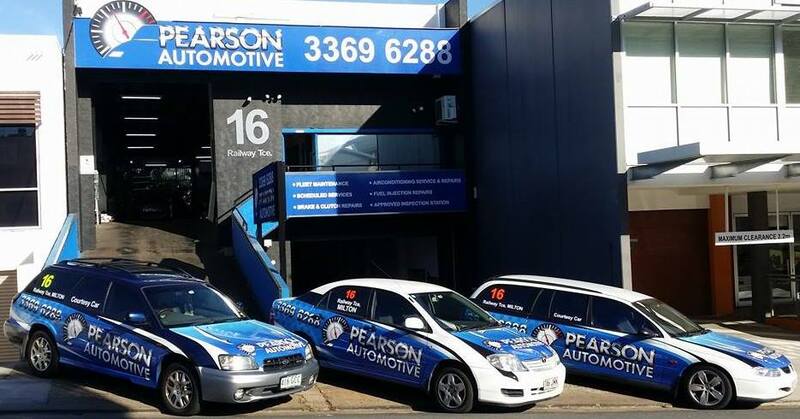 Operating on Railway Terrace in Milton, Pearson Automotive are conveniently located right across the road from Milton Railway Station. Leave your car with us and catch the train to work while your car is being serviced or repaired by our skilled mechanics. 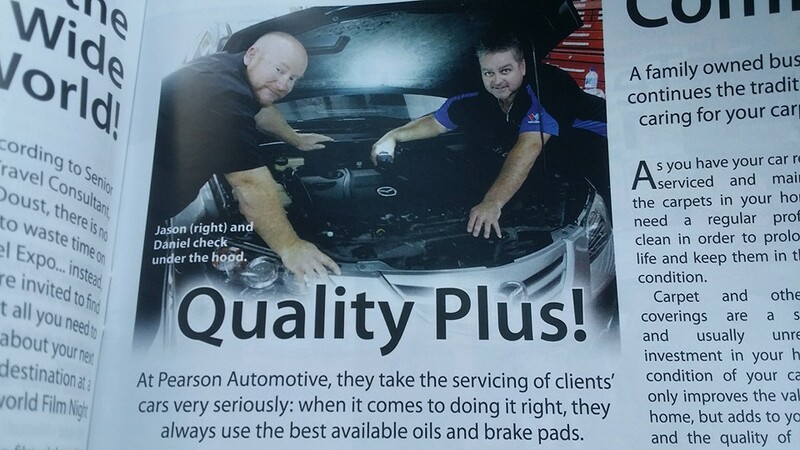 Call us or enquire online about your next car service, log book service, new car warranty service or other repairs.